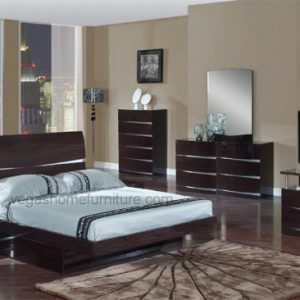 Beautiful rich cappuccino platform bedroom set with plain leather headboard. 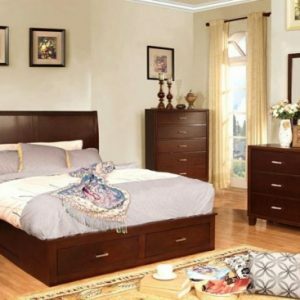 The Phoenix collections blend style and function to offer contemporary style and great storage for both the master bedroom and youth bedroom in your home. 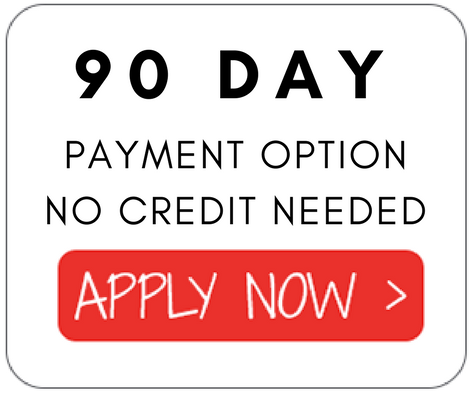 Choose from a variety of bed options for a sleek and sophisticated style. Complementary storage options include a nightstand, chest of drawers, dresser, mirror, and other pieces for a complete bedroom ensemble. Available in a deep Cappuccino finishes, the bedroom piece feature chambered drawer fronts, chamfered trim, and simple metal knobs for a clean modern look. Choose this collection for a warm and relaxing look in your home.